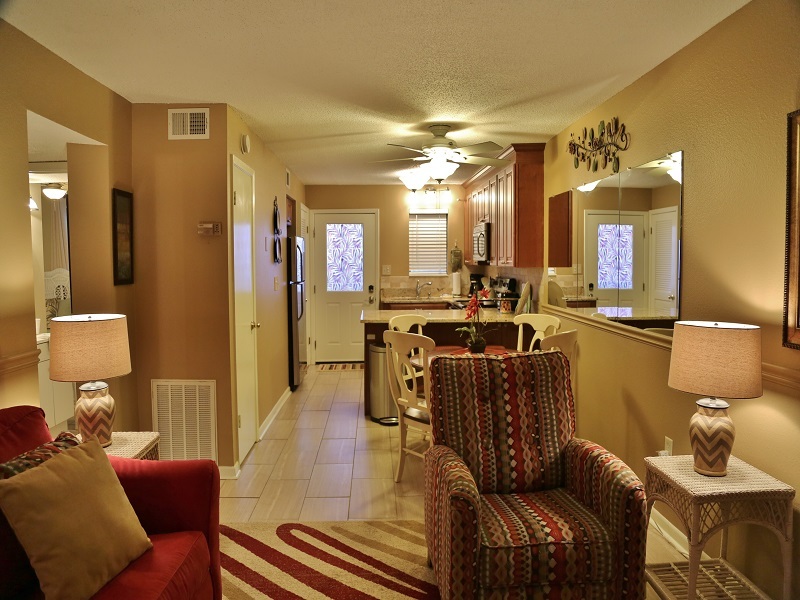 Great Gulf View Updated Condo - Close to Town! 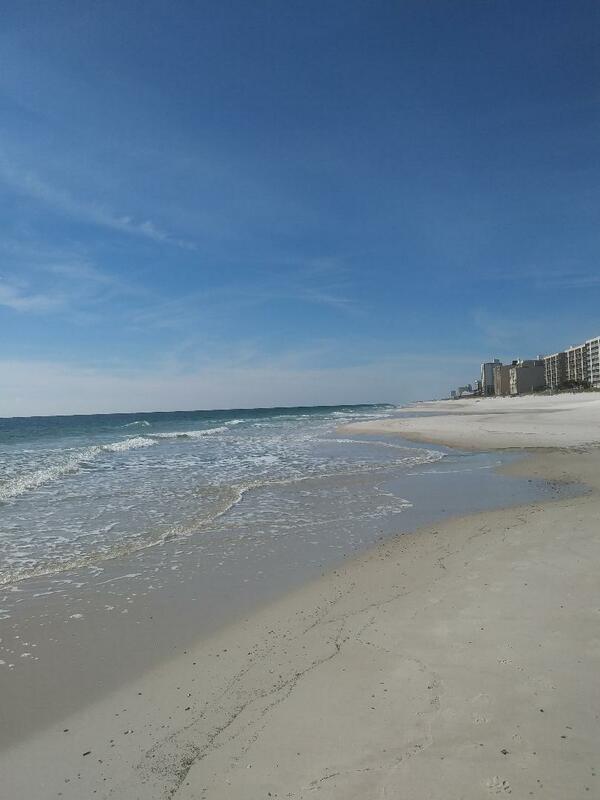 Welcome to Harbor House in Gulf Shores! 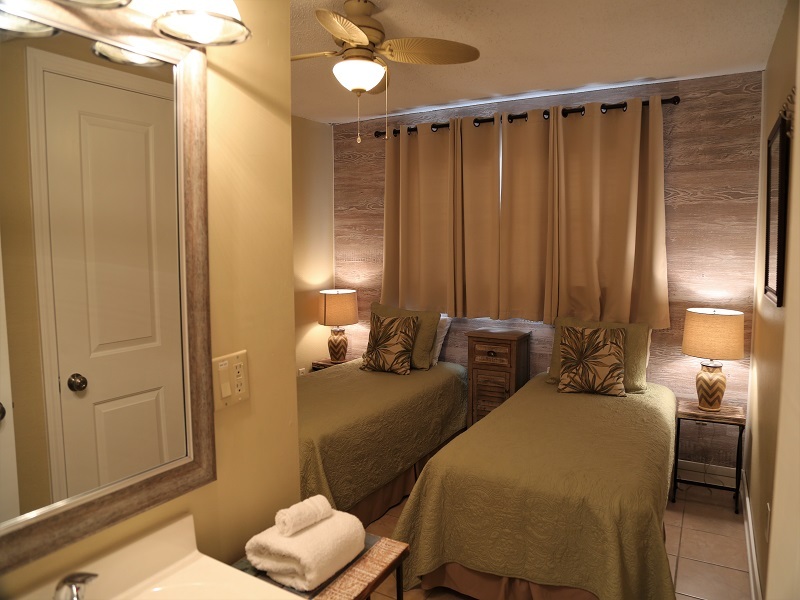 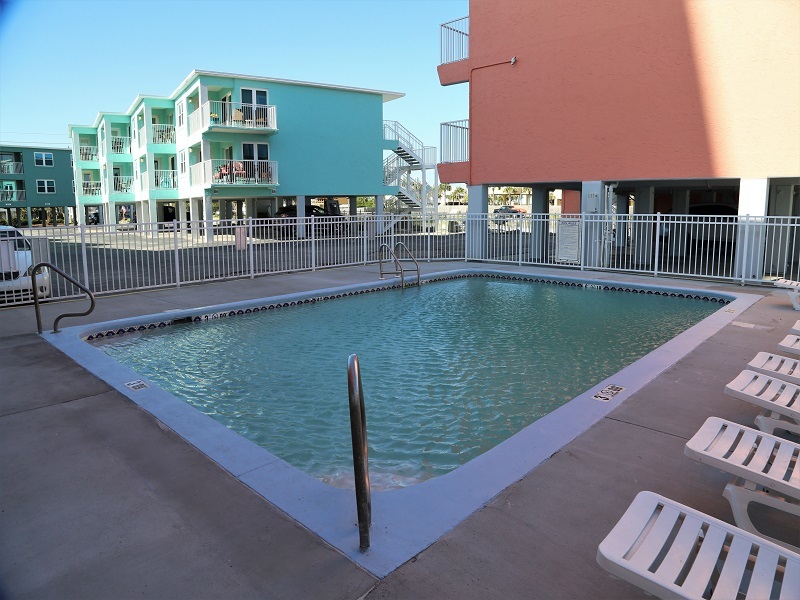 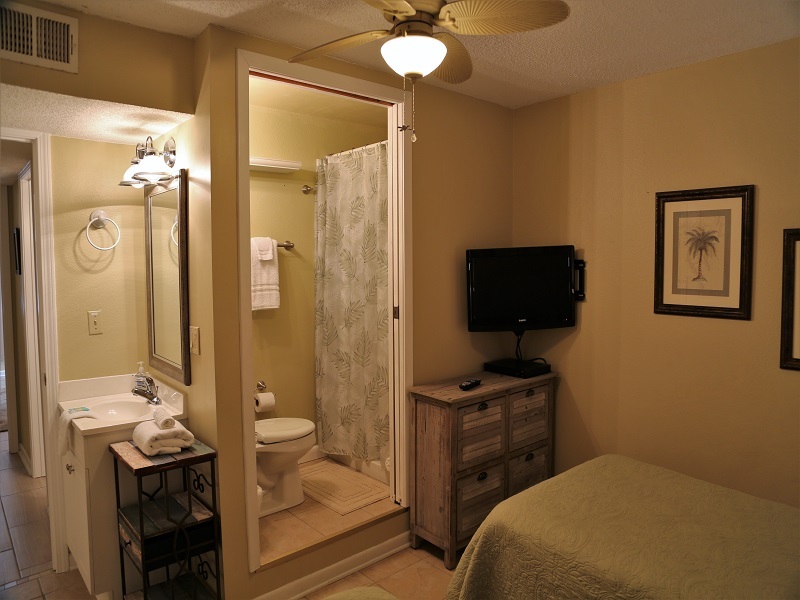 Harbor House B20 is situated in a prime location along Alabama's gulf coast! 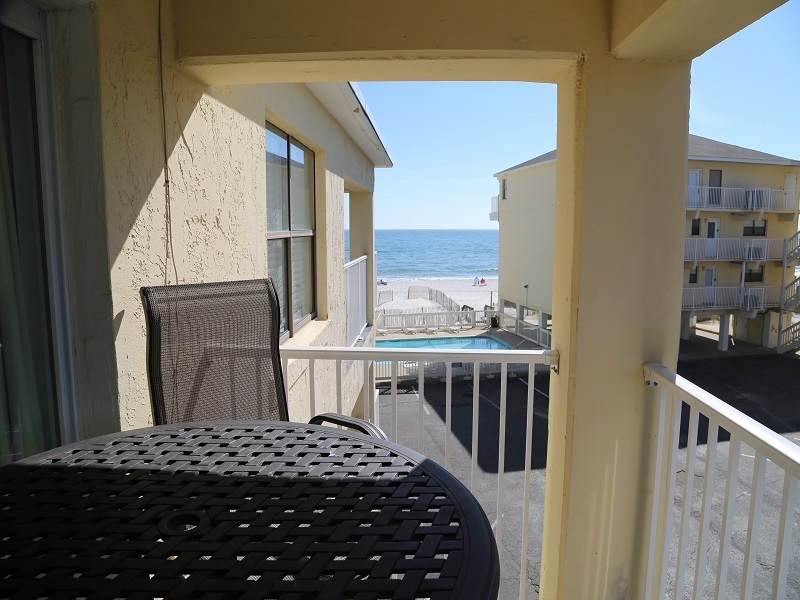 Enjoy the beautiful view of the pool, beach, and gulf from the private balcony of this excellent gulf view condo. 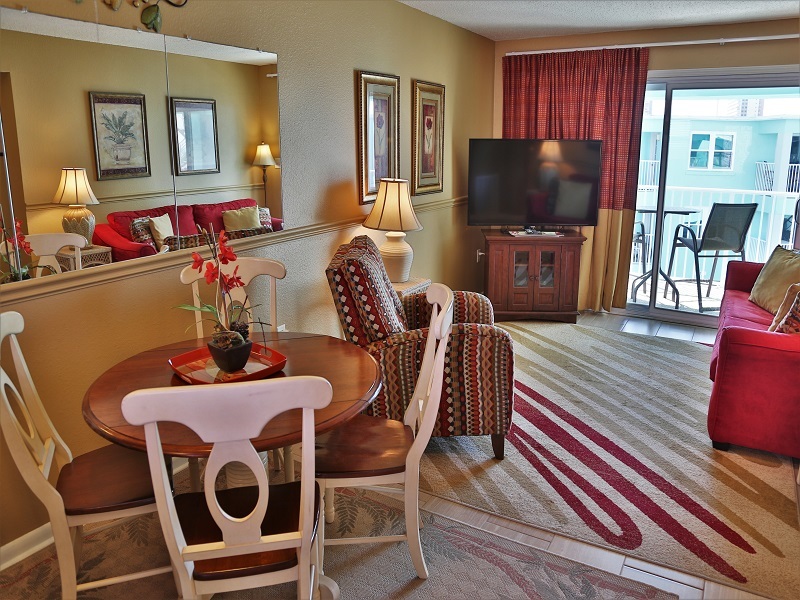 View overlooks the white sand beach and emerald Gulf water from just behind the pool. 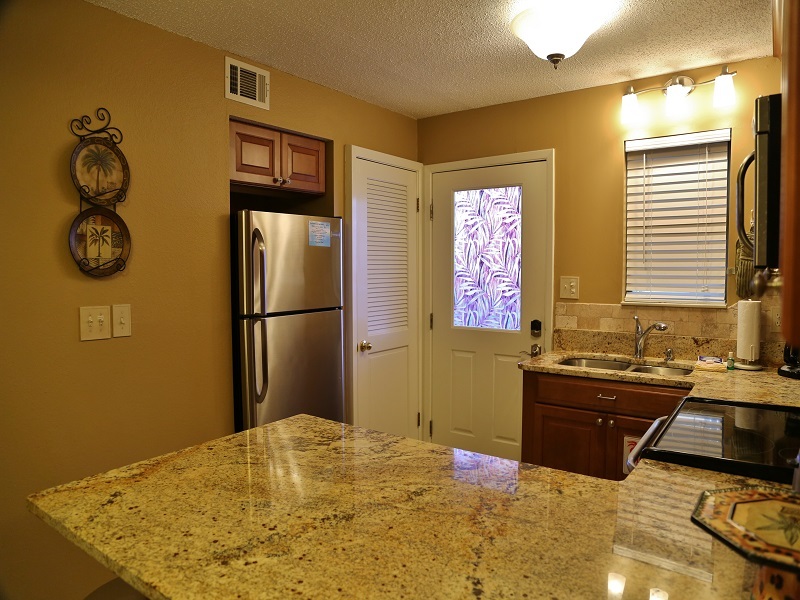 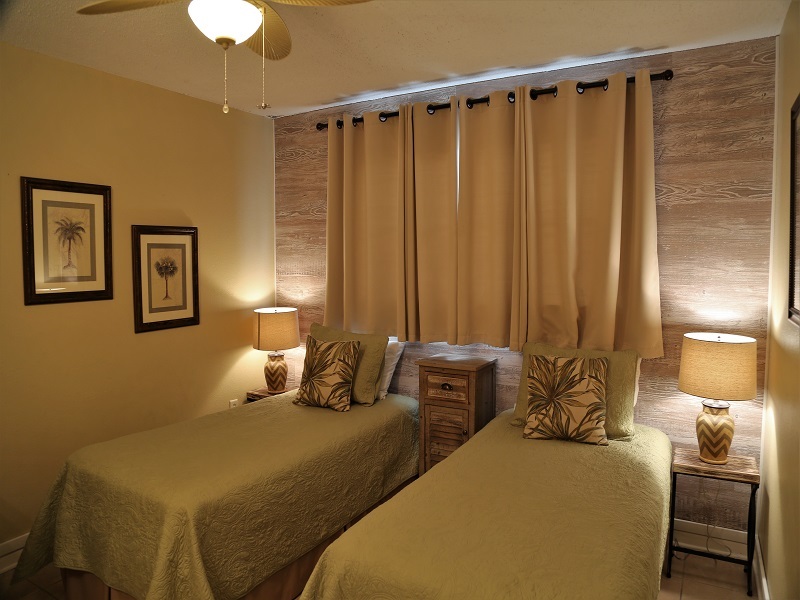 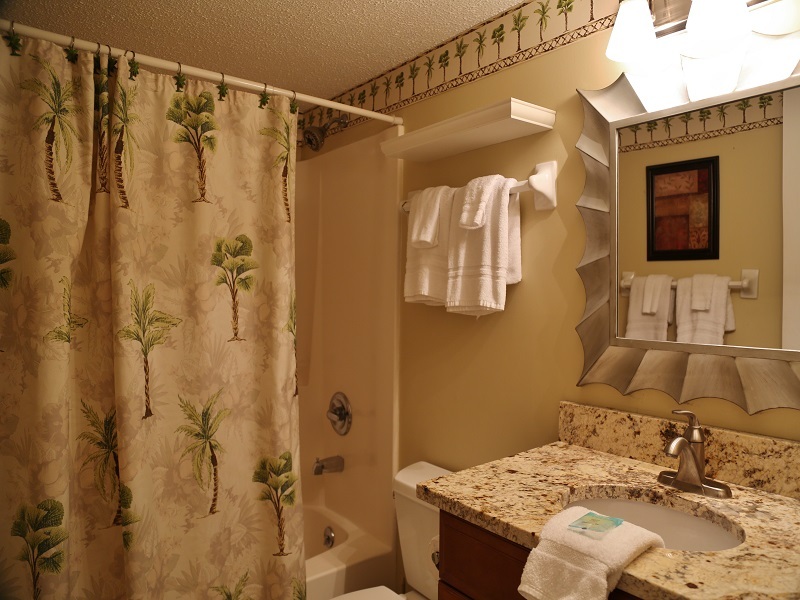 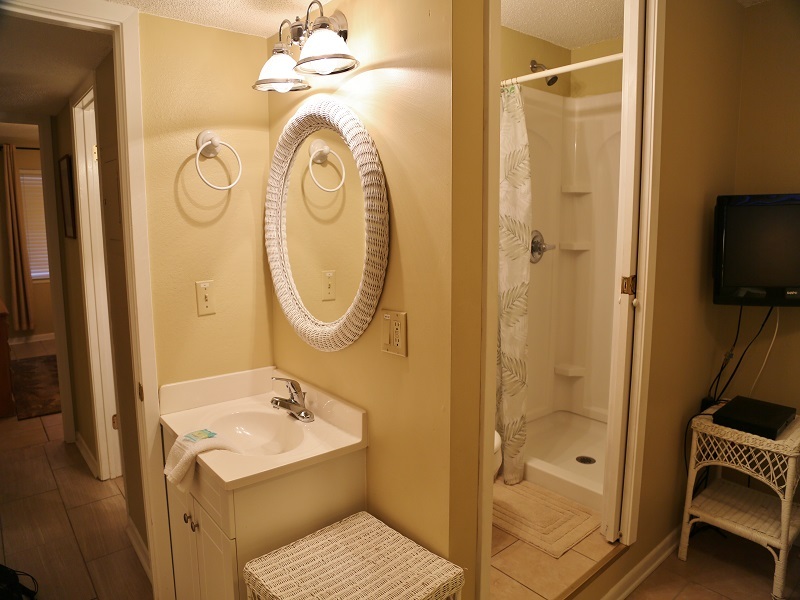 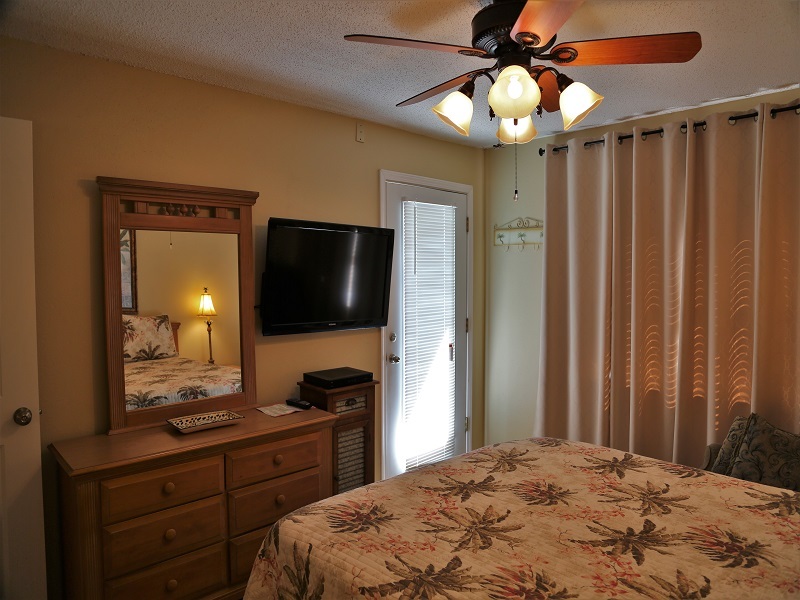 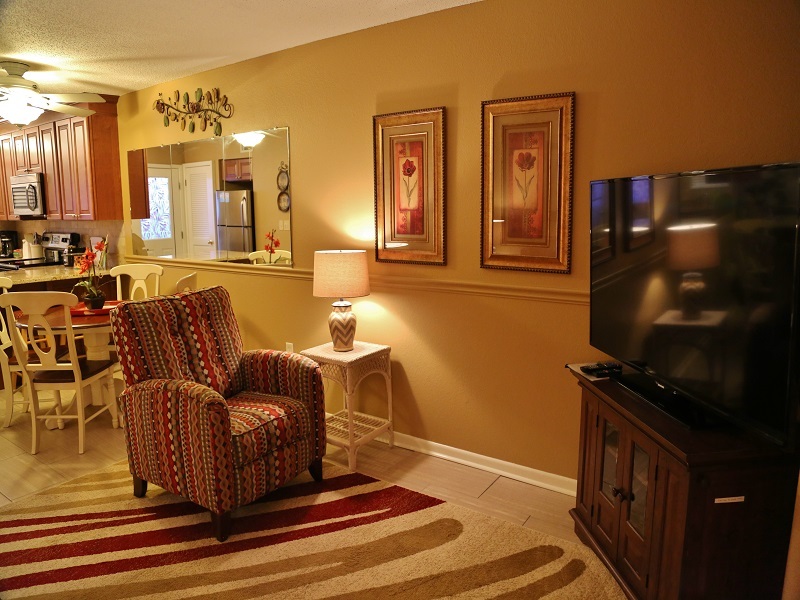 This 2br/2ba unit has been renovated and redecorated and fully tiled. 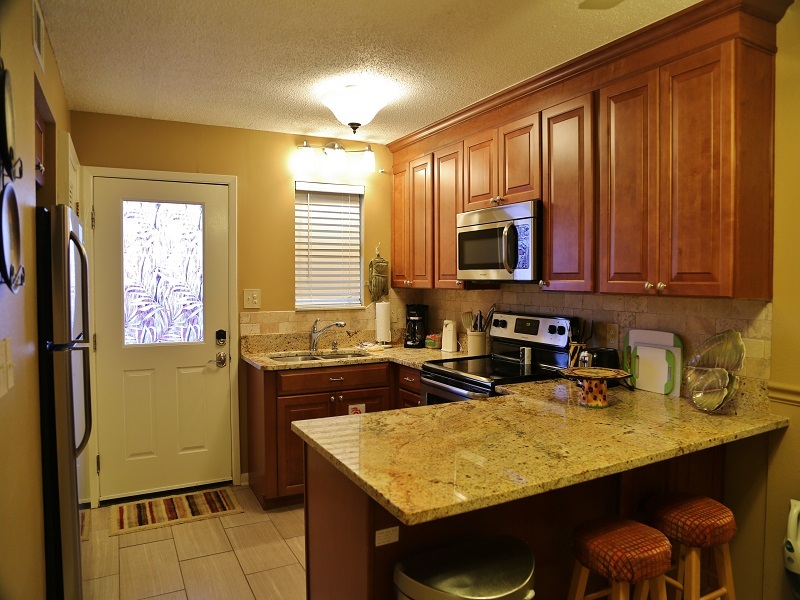 This 2br/2ba vacation rental has a completely remodeled kitchen with granite counters, new cabinets, and upgraded appliances. 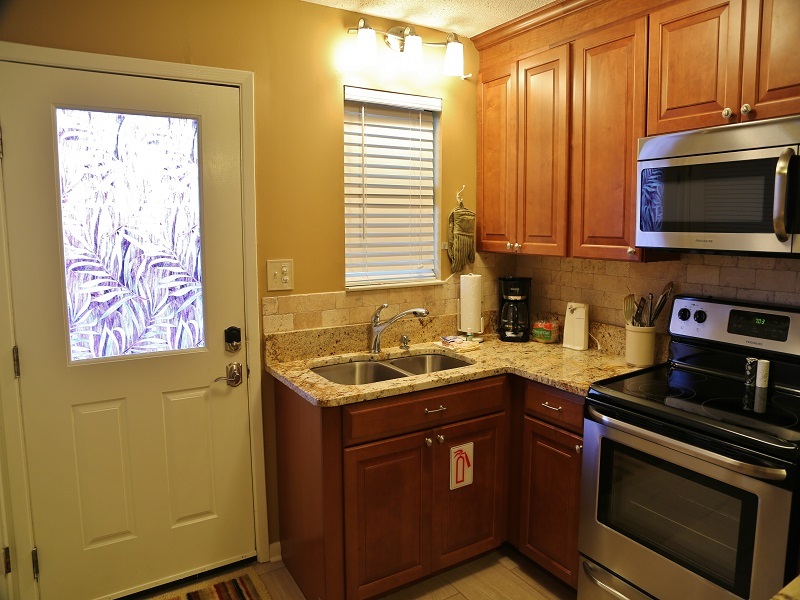 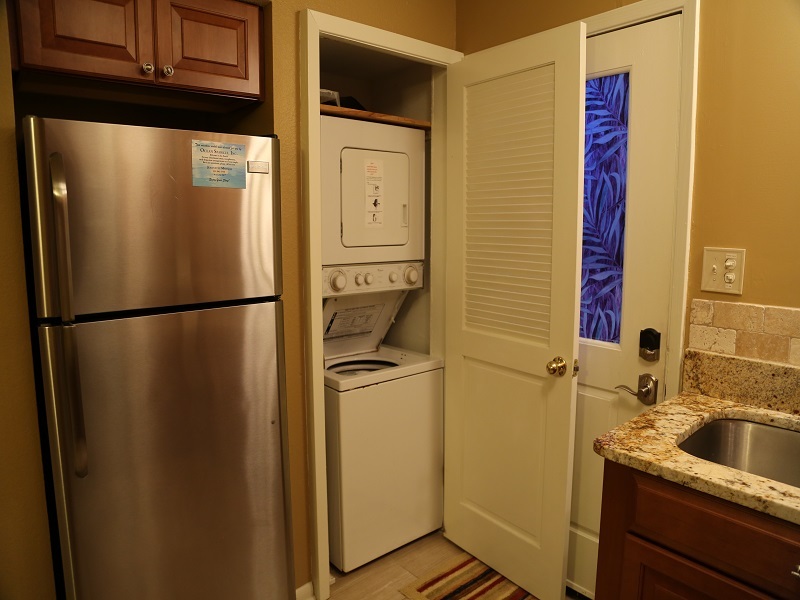 Fully equipped kitchen includes D/W, W/D and refrigerator with icemaker. 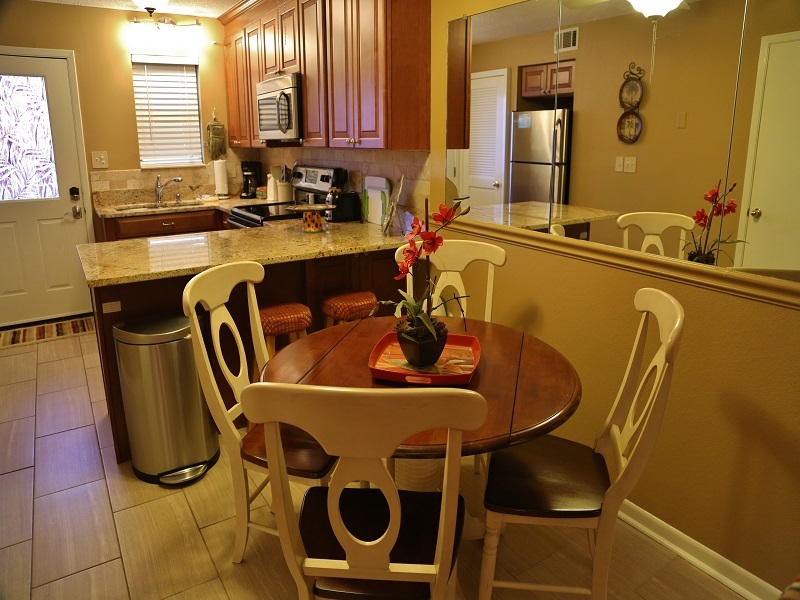 Gulf side condo provides a relaxing retreat with modern interior and furnishings. 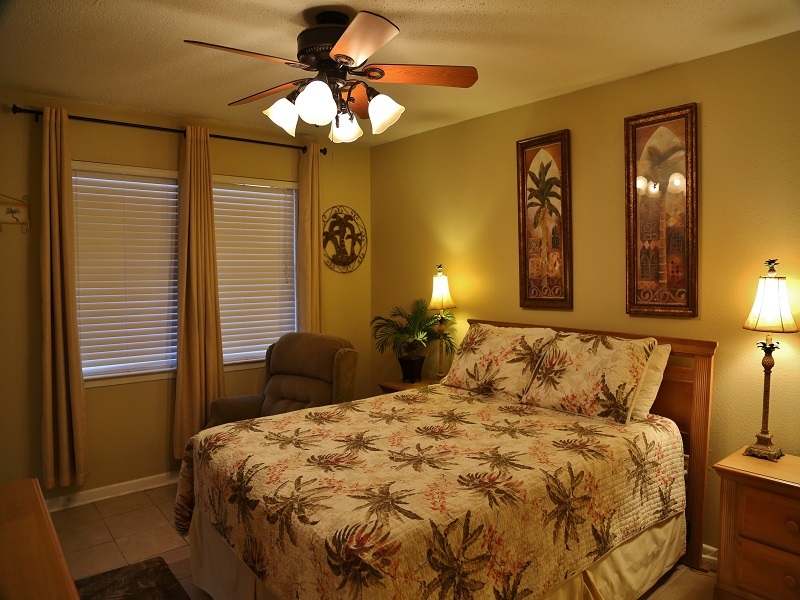 Private balcony can be accessed from the living room or master bedroom. 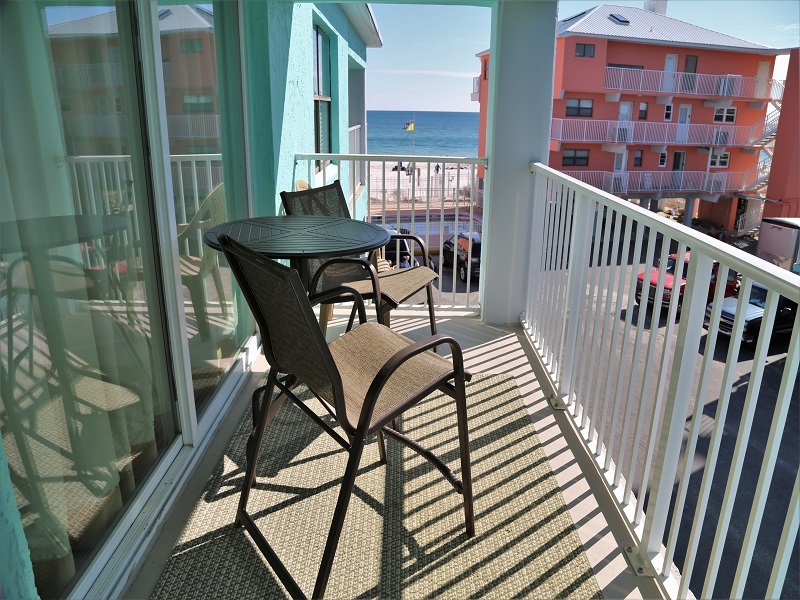 Private balcony includes table and chairs and features great views of the beach and gulf. 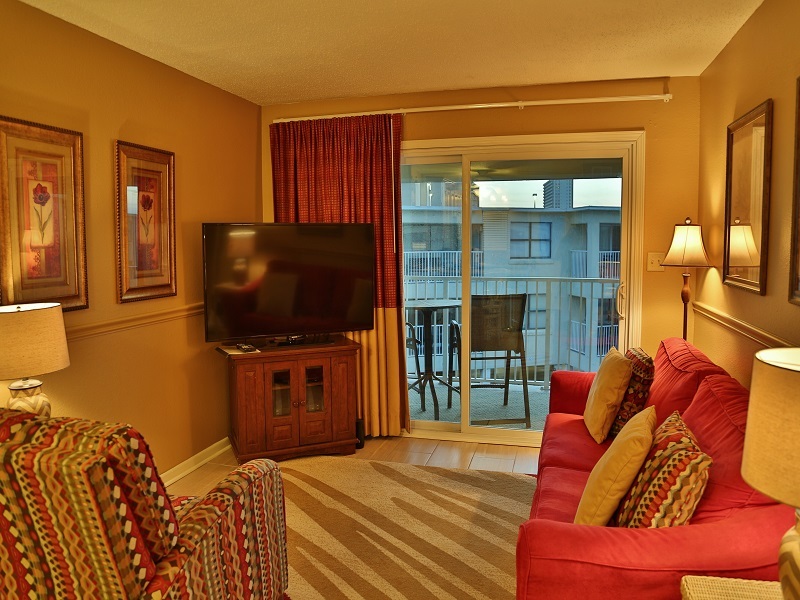 Balcony is partially covered. 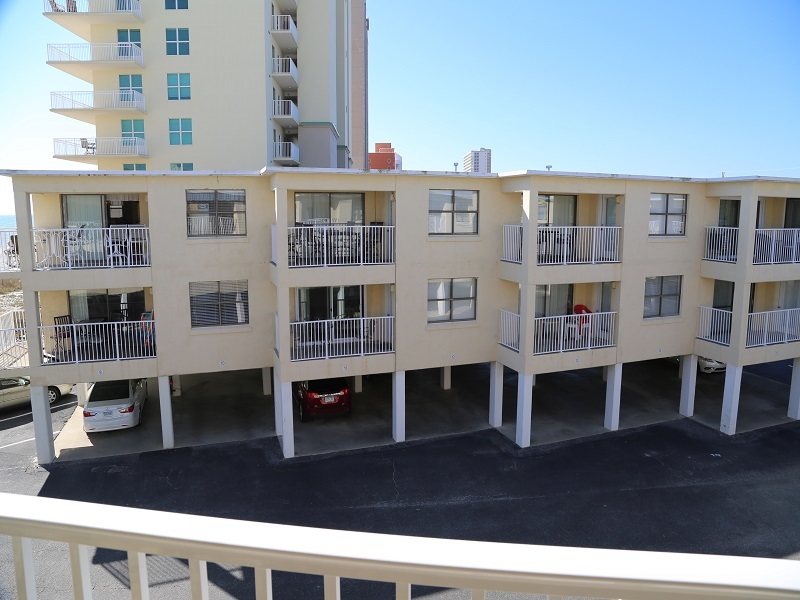 Assigned covered parking space available under the building ($15/veh - 2 cars MAX). 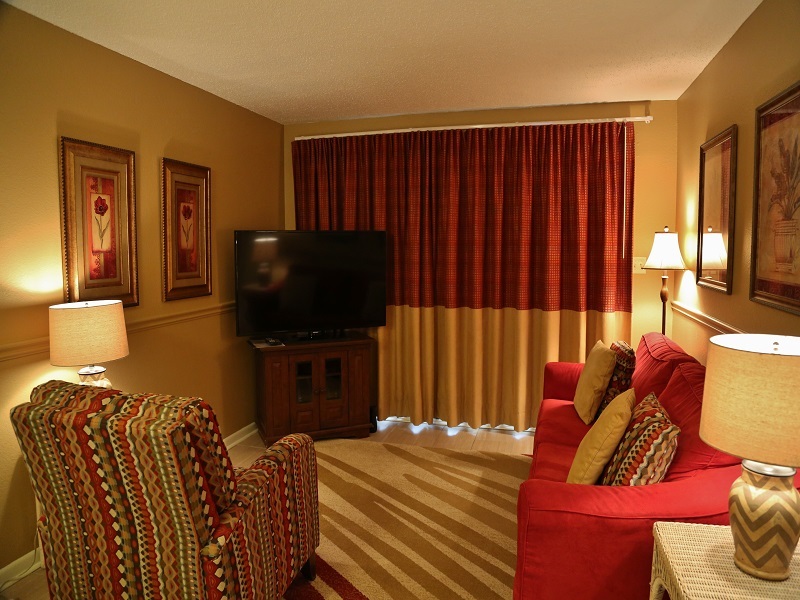 Guest will be issued Vehicle Registration Permit(s) that must be returned upon departure. 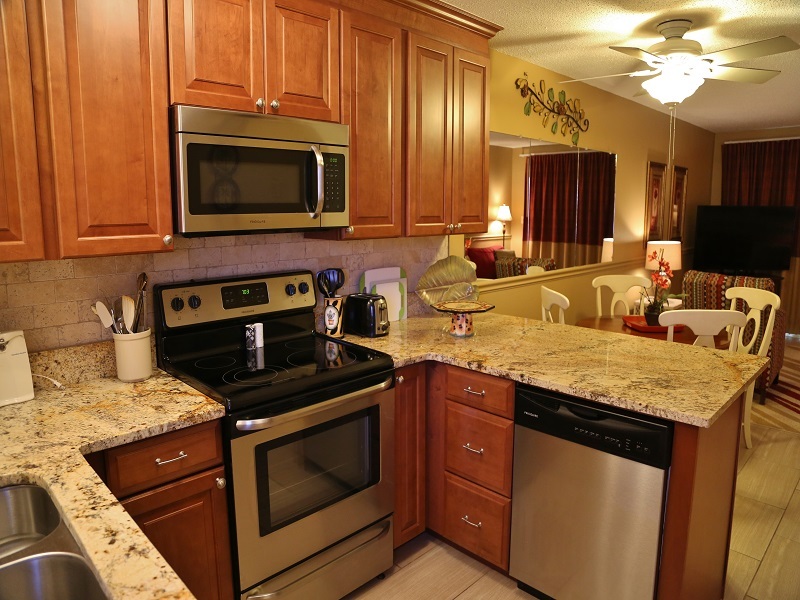 Close to shopping, dining, amusement parks, water park, outlet mall shopping (Tanger Outlet), golf, tennis and biking. 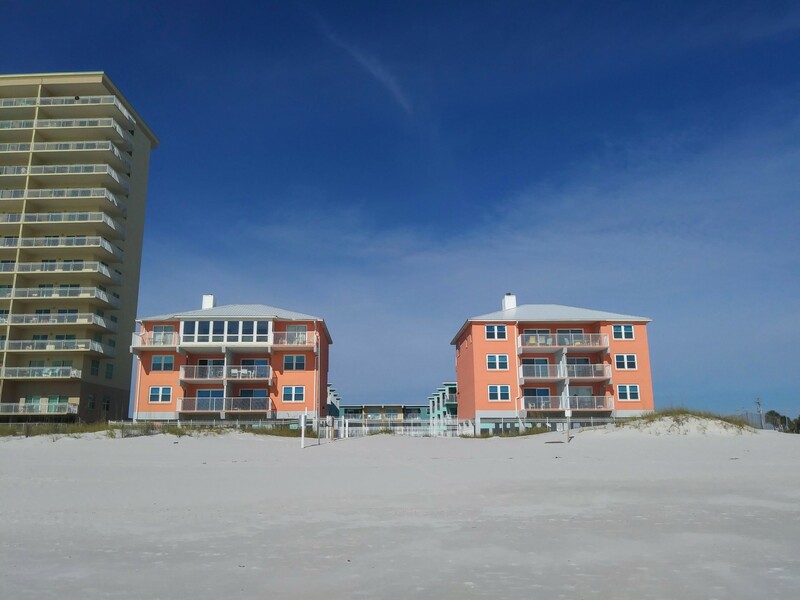 Beach chairs and umbrella rental on the beach! 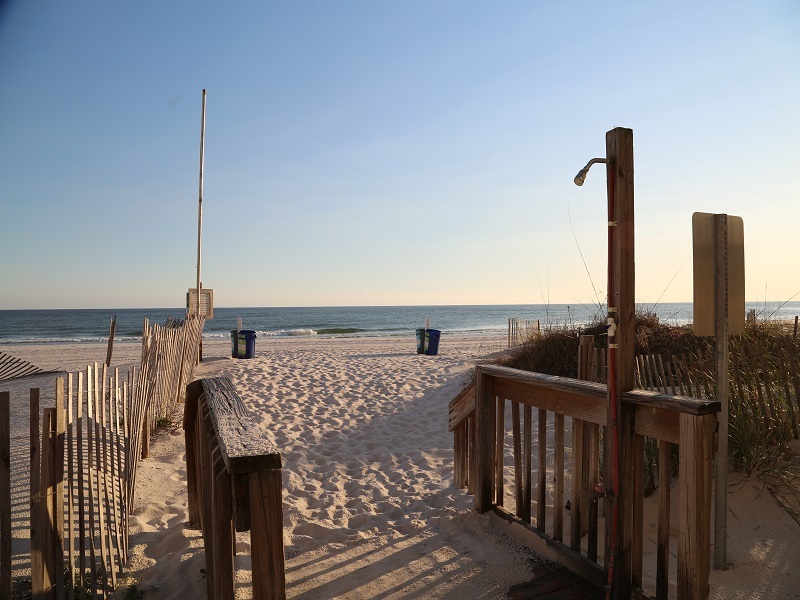 Beach convenience store (Pier 33) directly across the street.